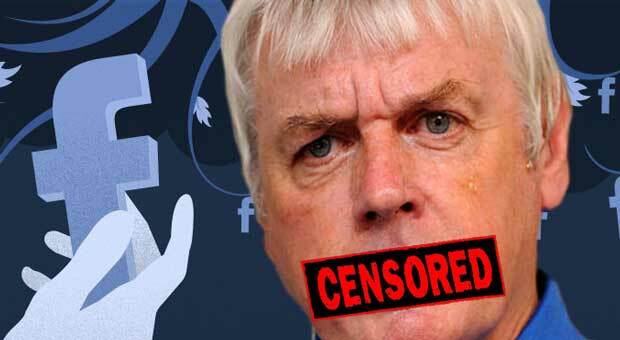 British conspiracy author and speaker David Icke has been permanently banned from Facebook as the social media platform begins removing vast amounts of alternative and independent media from its news feed. David Ickes official Facebook page was taken offline on Saturday after complaints the conspiracy author had violated “one or more of the Facebook Pages Terms and Conditions” - the page currently has over 700,000 likes and followers. 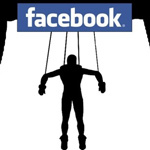 Facebook's decision to remove David Icke's page comes as part of a "mass purge" by the social media giants and search platforms like Google to "crack down" on independent media that doesn't conform to the official mainstream narrative. “We’re unable to see which of these were meant to have violated, as the screenshot here shows we have appealed the decision at 7.54am today and we will keep you updated with the progress,” Icke said on his website. 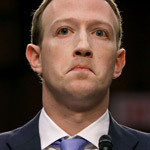 As the Facebook makes bold moves to protect the public from "fake news" - they will have vowed to disallow non-verified mainstream news outlets from monetizing their content by banning their ability to advertise. 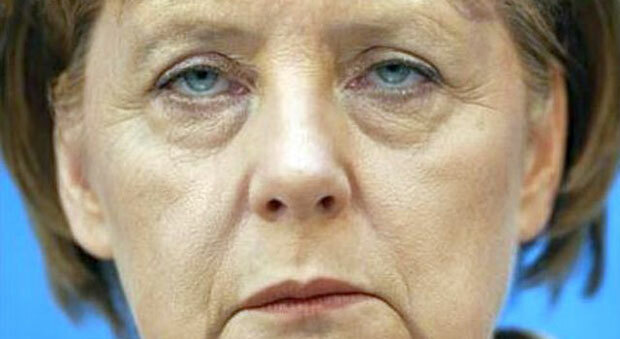 Germany passed a new law on the January 1 to censor websites they consider 'offensive' that embarrass Chancellor Merkel’s government in a new crackdown on free speech.Content that challenges the mainstream media. 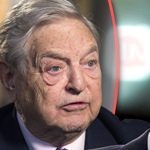 The censorship laws have even been compared to Nazi Germany as they force social media platforms like Facebook, Twitter, YouTube to immediately remove content deemed by the government as "hate speech." 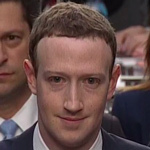 While Facebook was focusing on censoring Fake News last year, they failed to remove sexualized images of children on its platform. 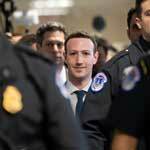 The Social Media network was criticized for handling reports of sexual images of children by the chairman of the Commons media committee, Damian Collins, who said he "grave doubts" about Facebook's content moderation. The huge crackdown on alternative and independent media has come alongside complaint from Buzzfeed and CNN that independent media is “misleading." The platforms were also recently forced to comply with new German legislation passed on the 1st January to remove “offensive” websites Chancellor Merkel’s government doesn't like.